Holes in clothes don’t have to destine the garments to the trash. Patches are back and cooler than ever! 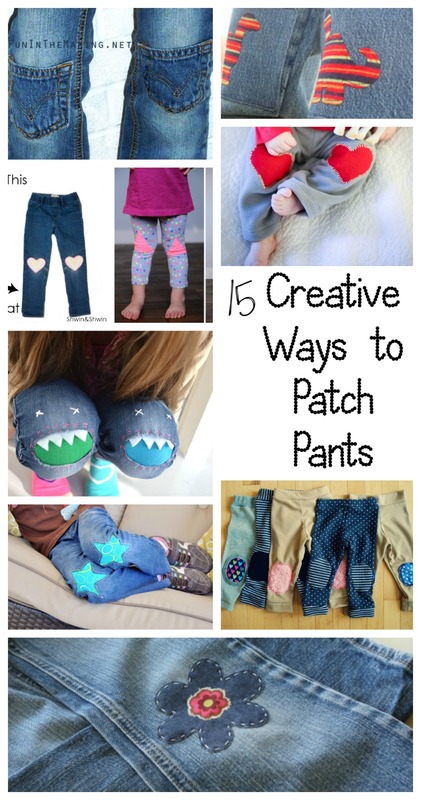 See all 15 Creative Patch Tutorials over at Nap-Time Creations.